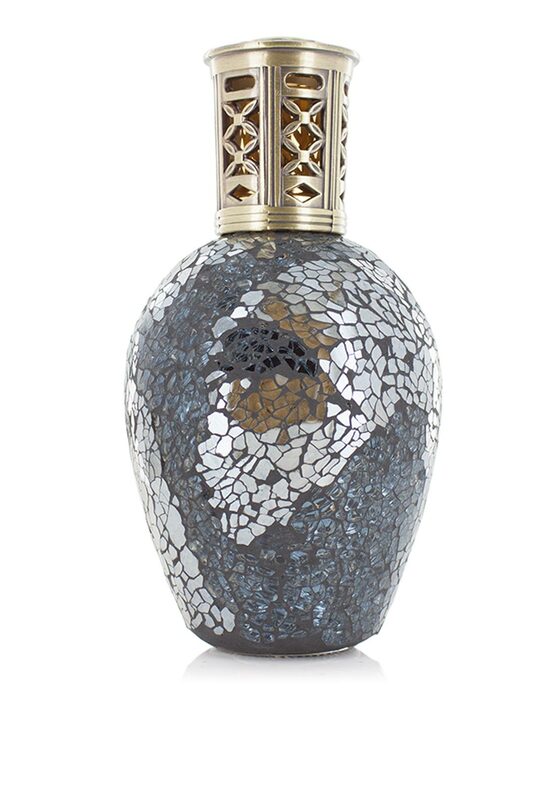 This beautifully formed large Steel Atlas Fragrance Lamp from Ashleigh & Burwood features a stunning mosaic design. 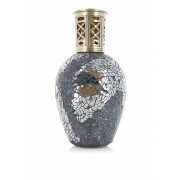 With colours of steely blue and stormy greys they create a patchwork that resembles how the earth is viewed from space. 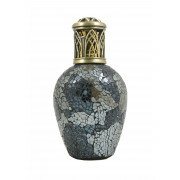 This classic shaped fragrance lamp is finished with a brass coloured top.